PROUD: Principal Theo Bellas puts student success down to Burnett State College teachers having a great relationship with their students. 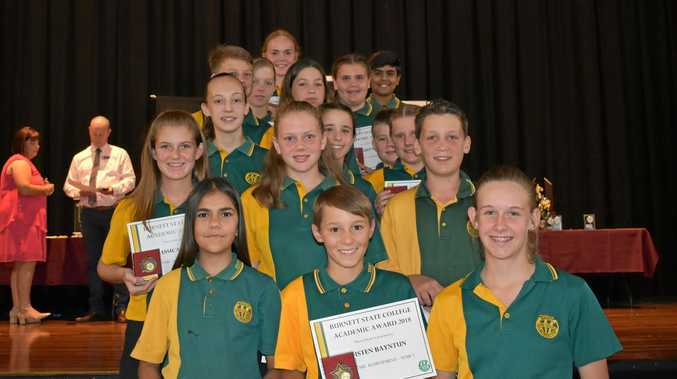 AS 320 students stepped on stage last week to accept awards for a year of diligence, Burnett State College principal Theo Bellas said he was filled with pride, and especially chuffed to hear students acknowledging the effort their teachers make for them. "Of course teachers do this because they are caring professionals. One of our beliefs is that 'every child deserves a champion' and our teachers are the champions for our students,” he said. Mr Bellas said the recognition of students' achievement annually and formally creates a culture of success. "Our junior students look up to our senior students and are inspired to strive to achieve the same success as the senior students,” he said. Mr Bellas said the large number of inspiring stories behind awards meant it was too difficult for him to choose just one that stood out. "I am proud of all our students achievements but our Agricultural students have had wonderful year,” he said. "At the recent Hoof and Hook competition in Gympie, competing against many Wide Bay schools, our students achieved six judging ribbons and seven handling ribbons, Champion Steer 401 kilogram class and Competition Reserve Champion Steer. 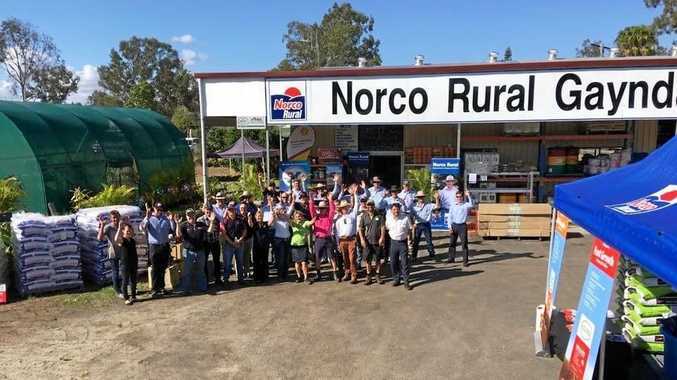 "A Burnett State College student also won Herdsperson for a grade 12 student. Burnett state College has just completed it's Quadrennial School Review to plan the next 4 years of action. "We have identified relationships, student achievement tracking and differentiated learning as our areas of action,” Mr Bellas said. "We are always trying to improve relationships with our students and the community. Achievement and behaviour matrices have been used this year to help students set goals and determine what actions they will take to improve.